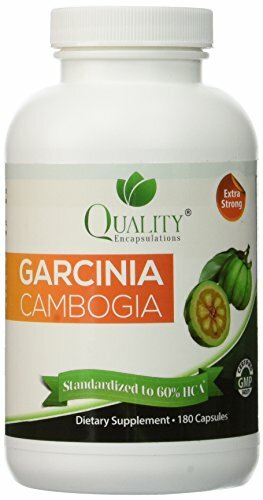 USA imported and all natural Quality Encapsulation garcinia cambogia aids in weight loss, as it diminishes the body’s ability to accumulate fats. The hypoallergenic formula of Garcinia Cambogia supplement contains organic extract with HCA. It does not contain filler, binders, or any artificial ingredient. One pack of original Garcinia Cambogia supplement contains 180 capsules. Place your order now and get it straight at your home door via Amazon supplements shopping in Pakistan.